Has Milo Ventimiglia Peaked With ‘This Is Us’? He Doesn’t Think So! 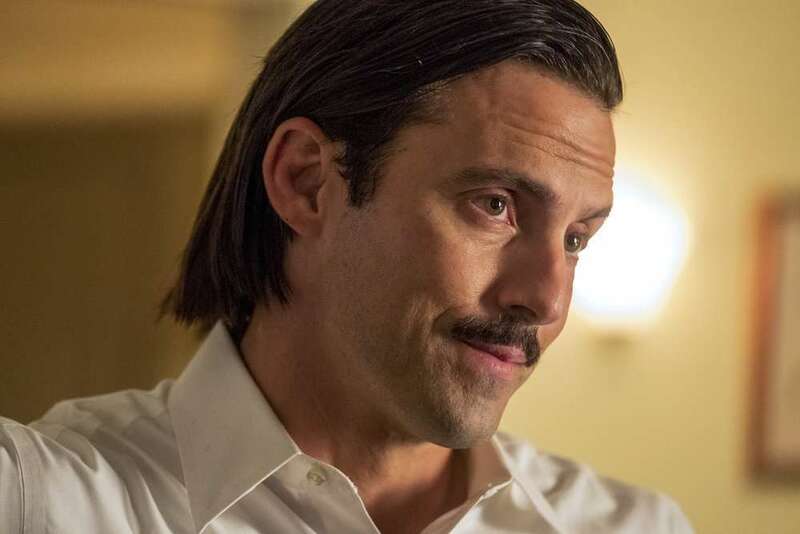 Milo Ventimiglia has saidhe’s landed the role of a lifetime by playing Jack Pearson on This Is Us. But is it? Right now, it may be. But Ventimiglia says he has no idea about what may come further down the line in his career. All he knows is that, just as his earlier roles prepared him for Jack, he feels like everything he’s doing now will lead to amazing new parts in the coming decades.